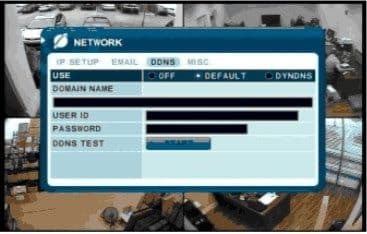 iDVR-E CCTV DVRs support Dynamic DNS (DDNS). 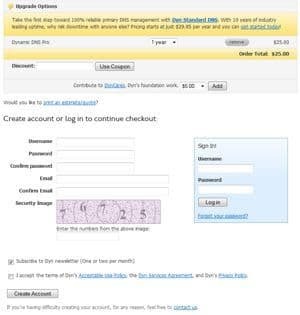 DDNS allows the user to assign Internet domain names to IP addresses. It is specifically designed to support dynamic IP addresses that are known to change every so often. 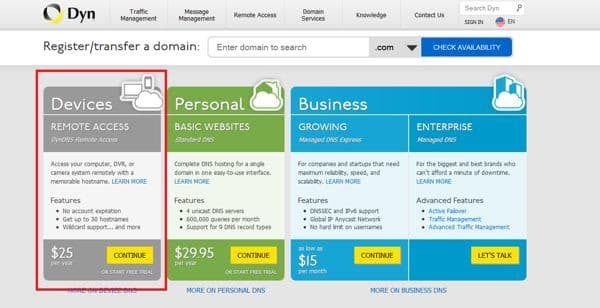 By having a domain name assigned to the dynamic IP address, the user will never lose connectivity because the hostname is constantly updated with the latest IP address created by the Internet Service Provider. 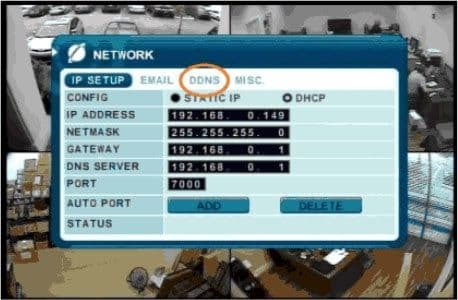 Please follow the instructions below to setup the iDVR-E DDNS using DynDNS.com (Third Party Software). The following will need to be done on the DVR. 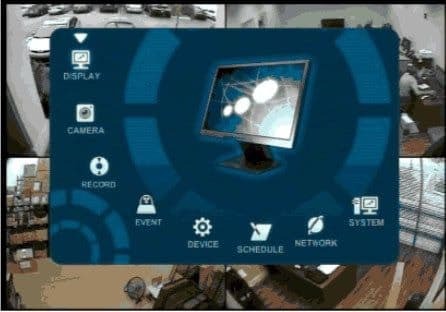 Starting from the main screen of your DVR, select Menu on your remote. 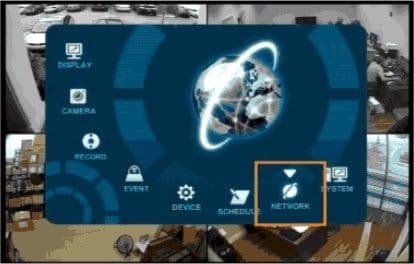 The Menu button is located in the center of the arrows buttons on the remote. These instructions apply to the following model CCTV DVRs: iDVR-E4, iDVR-E8, iDVR-E16, and iDVR-RT16. 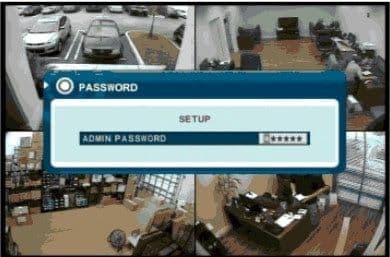 Click here of on the image below to learn more about these video surveillance DVRs. These setup instructions were written by Mike Haldas. Mike is the co-founder and managing partner of CCTV Camera Pros. Please send questions to mike@cctvcamerapros.net.